The streets of South Tyrol are a dream for many bikers. A motorcycle holiday in South Tyrol is a must for anyone who loves breathtaking pass roads and gorgeous mountain trails. And also for those motorcyclists interested in city trips and culture we are the right biker hotel in Eisack valley. From your accommodation you can start every day new exciting tours. Alternatively you can stop off here with us, discovering the idyllic region Klausen, enjoying our culinary delights and the next day again on tour – just as you like. Enjoy a curve paradise, panoramic views of superlatives and high mountain roads, as they are elsewhere only rarely. 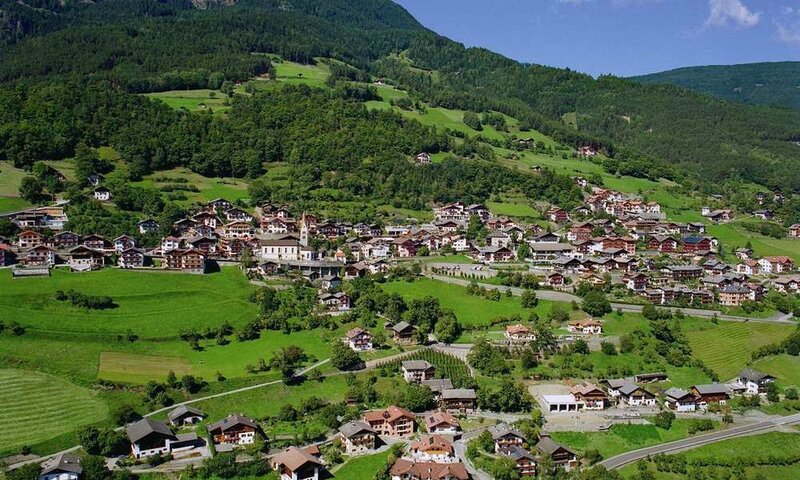 Each pass route has its own legend, that you can discover intensively starting from our biker hotel in the Dolomites. If you enter via the Brenner motorway, you reach us quickly and can then make your trips very flexibly from the heart of the South Tyrolean region. 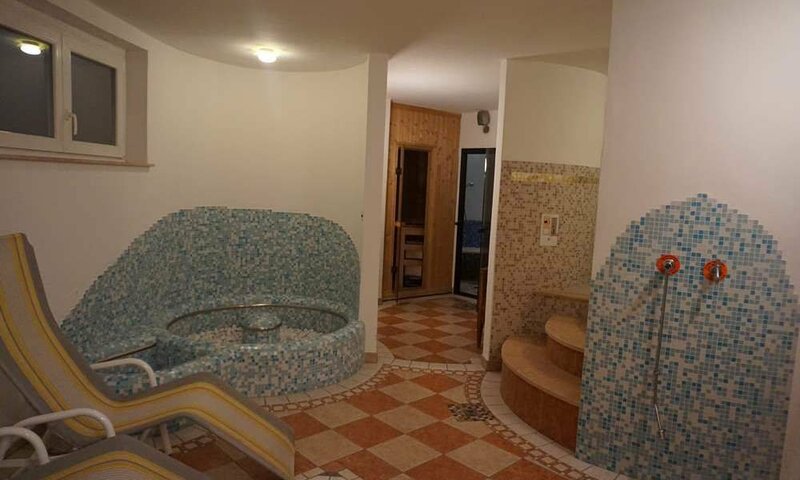 After a long day on the bike you will look forward to a comfortable, very quiet room in our biker hotel in the Dolomites. Relax in our wellness area and taste our hearty 4-course menu for guests on half board. 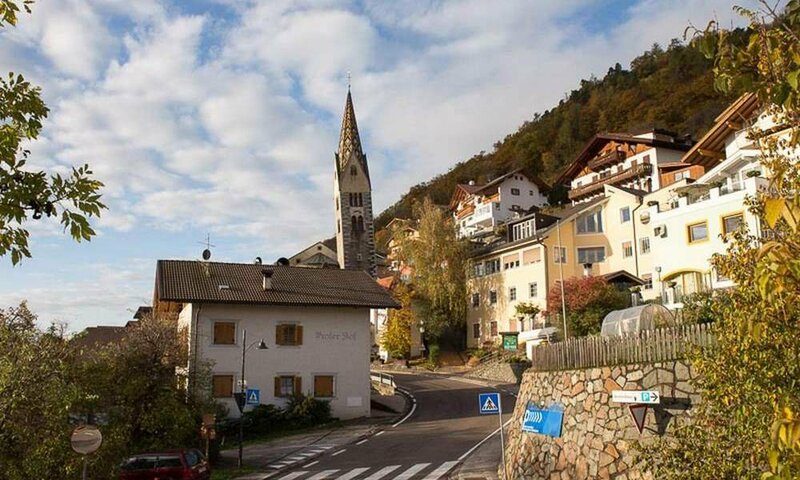 The whole street world of South Tyrol and of the neighboring regions are in front of you – down till Garda Lake.